Patriot is committed to protecting your information by using proven technologies and security measures. However, each member needs to safeguard their personal and financial information. The best defense against fraud is awareness. Be proactive – know what to look for to avoid becoming a victim of account fraud and learn how to spot scams to help protect yourself from common methods fraudsters use. And if something doesn’t look right – if you notice unusual activity on or think someone has accessed any of your accounts (checking, credit card, bill pay, online banking) – please contact us. Do not provide your Social Security number unless absolutely necessary. Carry only necessary information with you. Leave your Social Security card and unused credits cards in a safe and secure location. Make photocopies (front and back) of vital information you carry regularly and store them in a secure place, such as a safe deposit box. Then, if your purse or wallet is lost or stolen, you have contact information and account numbers readily available. If you are uncomfortable with a phone call that was not initiated by you, hang up or ask for the purpose of the call. Then contact the company using legitimate sources such as contact phone numbers found on the company’s website, your bank statements, and those listed on your ATM, debit or credit card. Through eBranch, Patriot Federal Credit Union’s free online account access, you can sign up for free online statements and Bill Pay to reduce paper statements. Shred documents containing personal or financial information before discarding. Many fraud and identity theft incidents happen as a result of mail and garbage theft. Watch for information on our free shred event, held annually in the summer. Review your credit report at least once a year to look for suspicious or unknown transactions. Get a free credit report once a year from each of the three major credit bureaus at www.annualcreditreport.com. Promptly retrieve incoming mail and place outgoing mail in a US Postal Service mailbox, instead of your home mailbox, to reduce the chance of mail theft. Consider paperless options for your bills and financial statements. Report lost or stolen checks and debit cards immediately. Review account statements carefully. By reviewing your account on a regular basis, you are more likely to quickly detect and stop fraudulent activity. If you notice a suspicious charges or transaction, contact us. With eBranch (Patriot’s Online Banking), you can monitor your account online any time and as frequently as you like. Limit the amount of information on checks. Don’t print your driver license number or Social Security number on your checks. Store new and cancelled checks in a safe and secure location. Use tamper-resistant checks. Patriot checks include many safety features such as tamper-resistant packaging and chemically sensitive paper to deter alterations. Always keep your credit or debit card in a safe and secure place. Treat it as you would cash or checks. Contact Patriot immediately at 1-888-777-9982 if your Patriot debit card is lost or stolen, or if you suspect unauthorized use. Call 1-800-234-5354 (1-314-275-6690 when calling from outside the US) to report a lost or stolen VISA credit card. Do not send your card number through email – it is typically not secure. 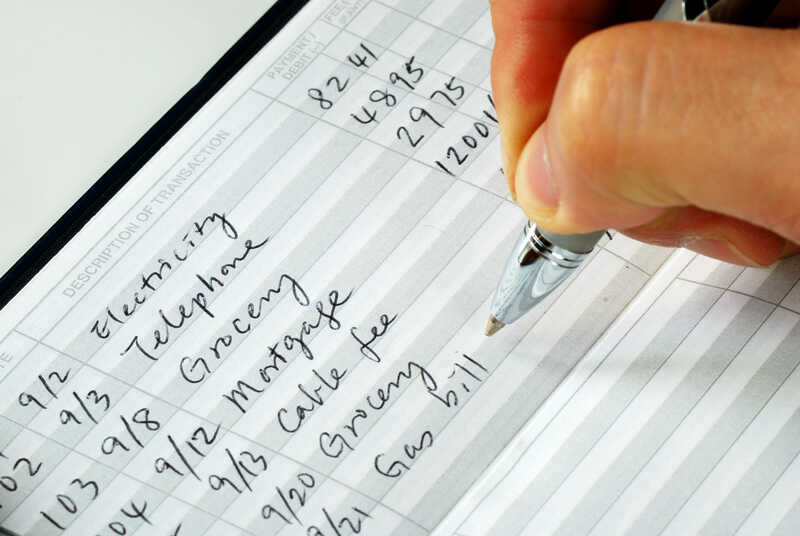 Regularly review your account statements as soon as you receive them to verify transactions. Contact Patriot immediately if you identify any discrepancies. If you have forgotten your PIN or would like to select a new one, please visit your nearest Patriot branch location. To protect your account, Patriot recommends you change your Personal Identification Number (PIN) regularly. When selecting a PIN, don’t use a number or word that appears in your wallet, such as name, birth date, or phone number. Ensure no one sees your PIN when you enter it. Memorize your PIN. Don’t write it down anywhere, especially on your card, and never share it with anyone. Securely dispose of your transaction receipts or keep them in a safe place. View tips on online security.